The best breakfasts are usually not found on the exclusive Sunday brunch menu at a fancy restaurant or even at that neighborhood hole-in-the-wall joint you swear by. They’re the ones prepared with love. Be it a slice of buttered toast because your kid made it. Runny, watery sunny-side up eggs because your significant other toiled over it. 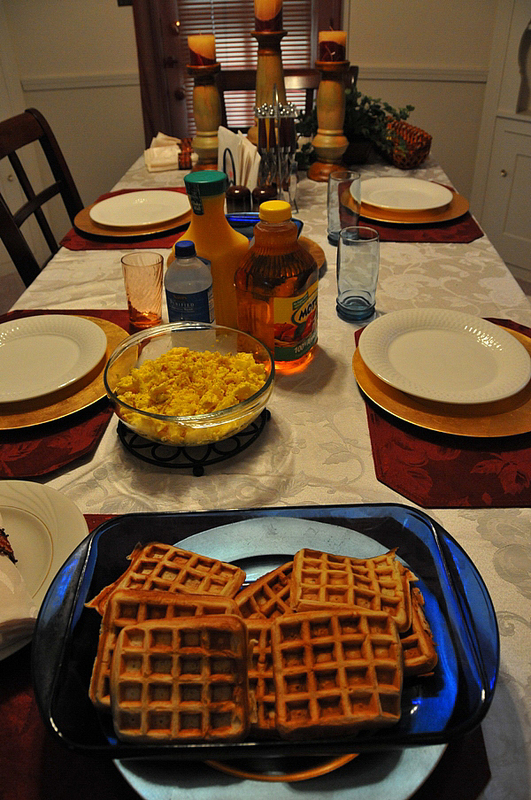 Or a waffle spread prepared together by two childhood friends for their husbands. Currently sorting through photos from Cleveland for subsequent essays including a sports-related photo essay for Matador Sports.